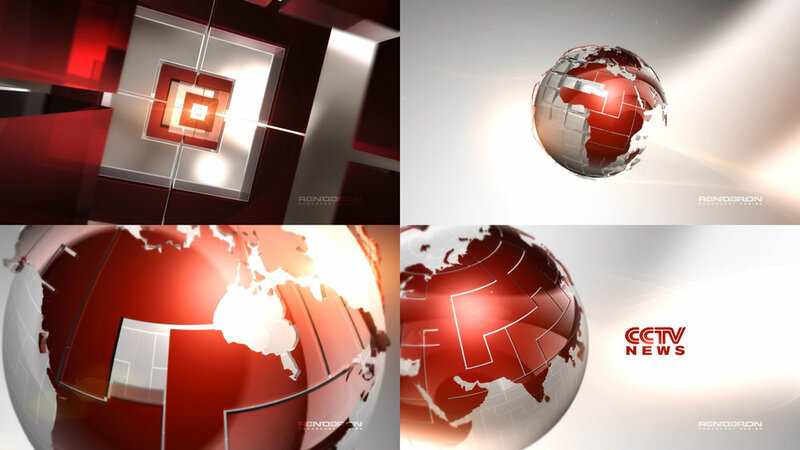 Renderon completed a full HD network redesign and rebranding for CCTV News in Beijing China. CCTV News, formerly CCTV-9, is a 24-hour English news channel, of China Central Television (CCTV). It is mainland China's only 24-hour English-language TV channel and is run by China Central Television (CCTV).